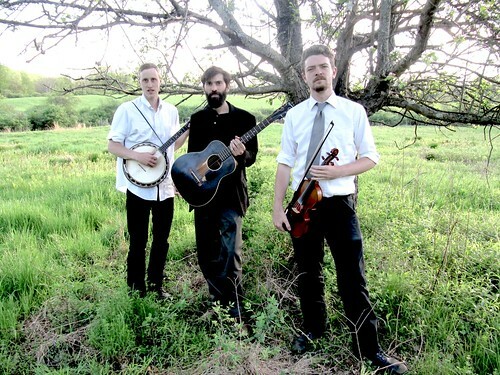 The Down Hill Strugglers** is an old time string band based simultaneously out of Kentucky, Louisiana and New York. 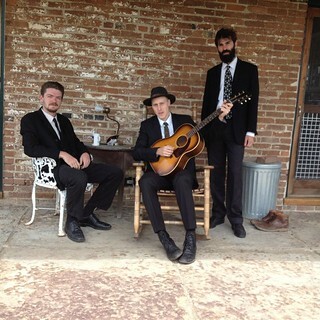 They have released an album on Smithsonian Folkways Recordings and are featured on the soundtrack to the Coen Brothers film, "Inside Llewyn Davis" produced by T-Bone Burnett. 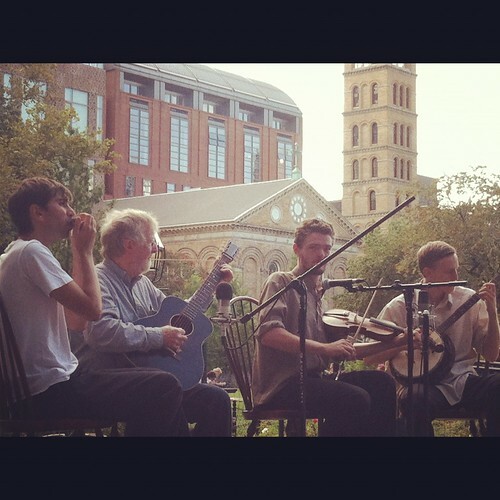 The Down Hill Strugglers band formed while hanging out at the home of their mutual friend Peter Stampfel of the Holy Modal Rounders, where they also met friend and mentor John Cohen of the New Lost City Ramblers. “The Down Hill Strugglers bring back the true spirit of Old Time Music, where every singer invented his own performance. Besides being excellent musicians on fiddle, banjo and guitar, pump organ, harmonica, etc., they sing with the high voices that echo the sounds of young artists heard on the old 78s, evoking the spirit of the “Golden Era” of recording, and the mystery of their own identity. The Kennedy Center - Washington D.C. The Library of Congress - Washington D.C.
On the porch with suits. ** The Down Hill Strugglers were formerly known as The Dust Busters.